Beaux Arts building in Bryant Park called Stephen A. Schwarzman Building is the flagship building in the New York Public Library system. 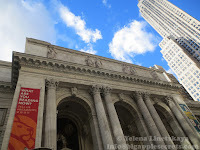 It is ranked as 22 of 939 things to do in New York and is not just a library and a prominent historic landmark in Midtown Manhattan but a free museum. 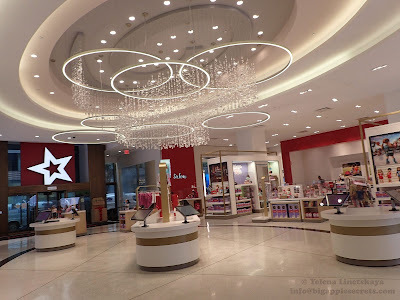 This building is among the 25 top landmarks in United States. 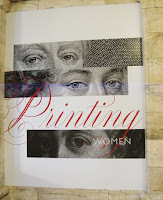 Every year there several very interesting exhibitions in the library. This year through May 2016 the New York Public Library is exhibiting : Three Centuries of Female Printmakers, 1570–1900. 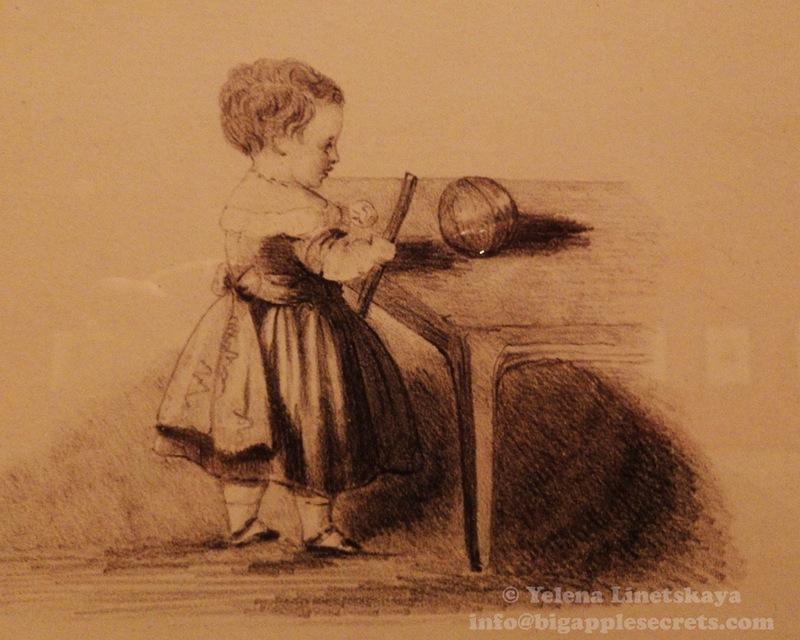 The exhibition includes engravings, etchings, woodcuts, and lithographs compiled by Henrietta Louisa Koenen (1830-1881) that have not been exhibited since 1901. 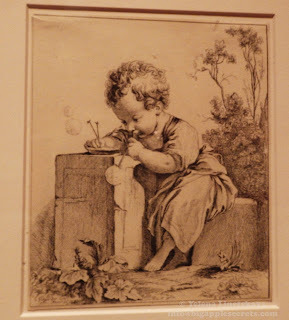 Henrietta was a wife of the first director of the print room at Rijksmuseum, Dutch national museum dedicated to arts and history in Amsterdam, Netherland. The Rijksmuseum, which in English means – The State Museum, exists for more than two hundred years and today belongs to the most breathtaking museums in the world. From 1848 until 1861 Louisa bought an astonished array of sheets by women artists of the 16th till the 19th century. Luisa collection was acquired by the library in a 1900 bequest. 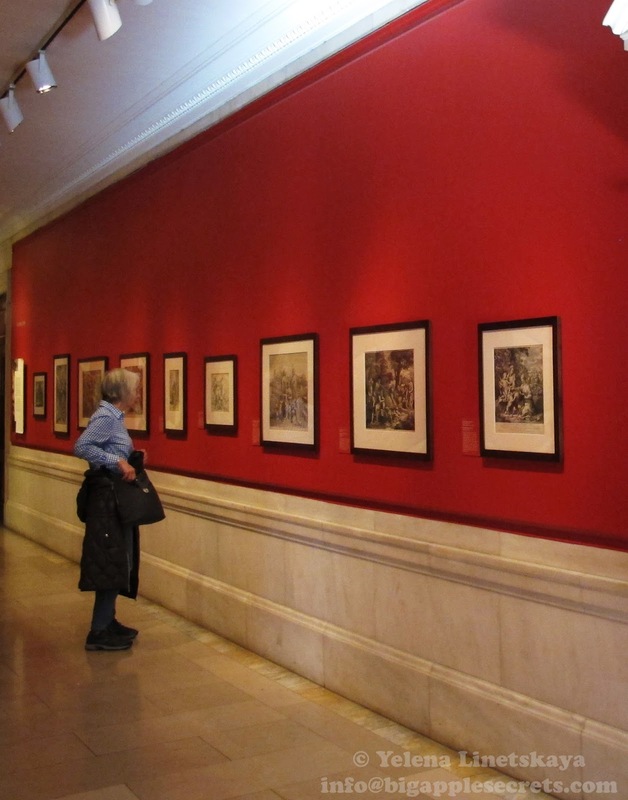 Taking over two hallways on the top floor of the NYPL’s flagship building on Fifth Avenue, the prints range from amateur experiments to professional works made for commercial sale. 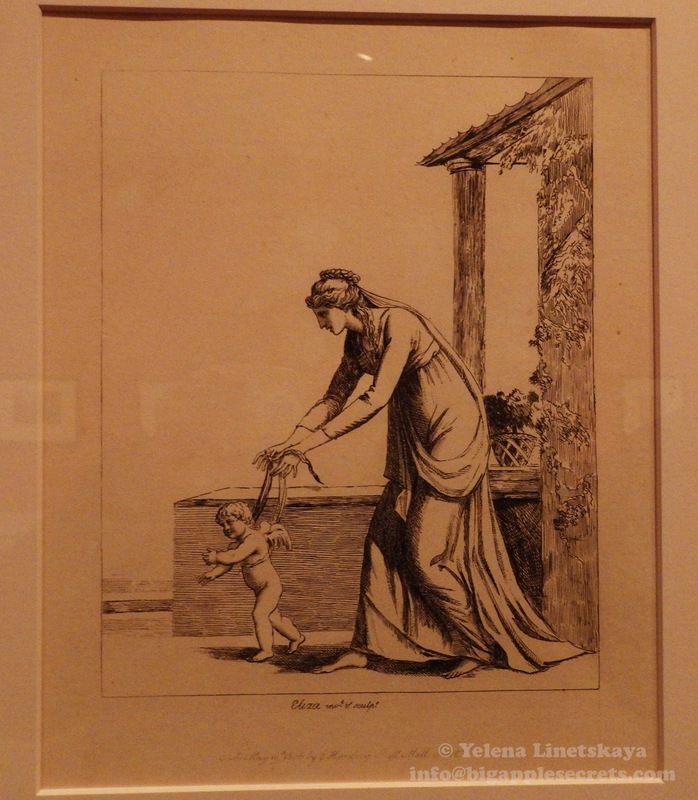 Many of the works are the work of aristocratic and even royal women. One of the earliest works in the collection is a bust of a young woman from 1587 that is attributed to Marie de Medici. Marie was the daughter of the Grand Duke of Tuscany and she created this woodcut in her native Italy thirteen years before her marriage to Henri IV of France. If the inscription, which reads "Marie de Medici made this," is true, this is the oldest existing print by a patrician woman. Queen Victoria, an amateur etcher, was introduced to the craft by her husband, Prince Albert soon after their marriage on Feb. 10, 1840. Over the next four years she created around 60 examples of her own . 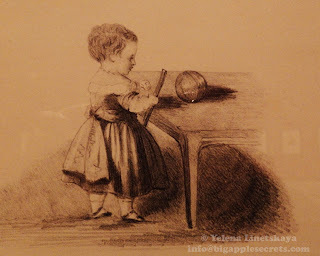 The print on the wall shows Victoria as a young princess. 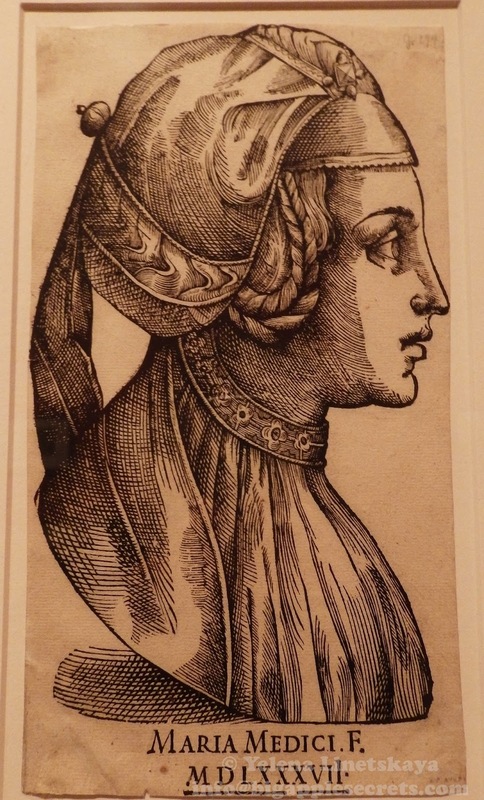 Her aunt Princess Sophie of Saxe-Coburg-Saalfeld was also a talented printer - she did the etching shown at the exhibition when she was 17. 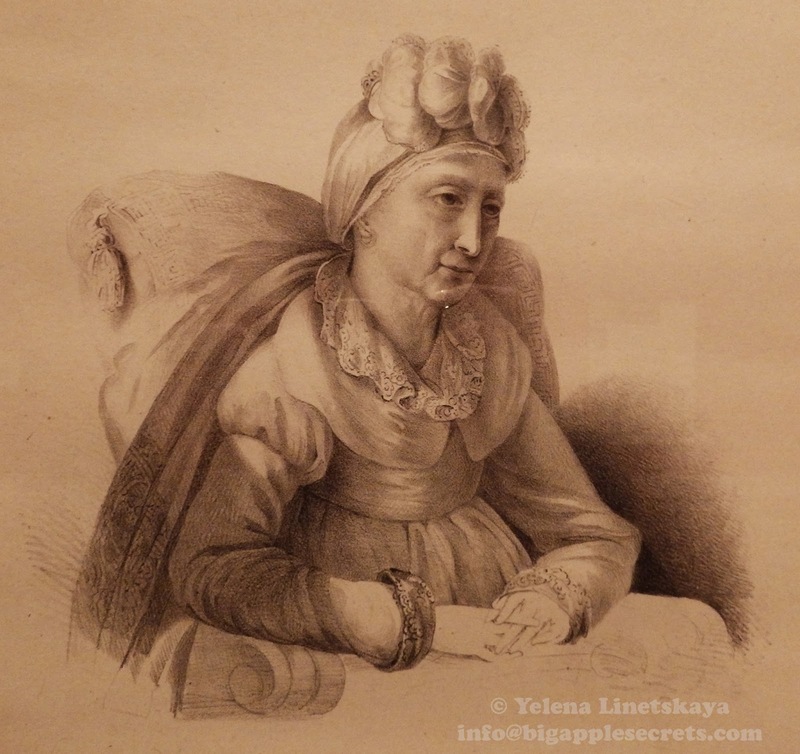 A portrait of Napolean's mother, Laetitia, from 1835, was done by Charlotte Bonaparte, the daughter of Emperor Napoleon I's elder brother Josef, the king of Naples and Sicily. Her mother was the sister of Désirée Clary, Napoleon's first love. In 1813 Charlotte moved to America and purchased "Point Breeze", an estate on the Delaware River near Bordentown, New Jersey. In 1816 French law banished the Bonapartes from France and Joseph Bonaparte, Napoleon's brother, sailed to New York incognito. Point Breeze was inherited by his grandson Joseph Lucien Charles Napoleon who later sold the property. 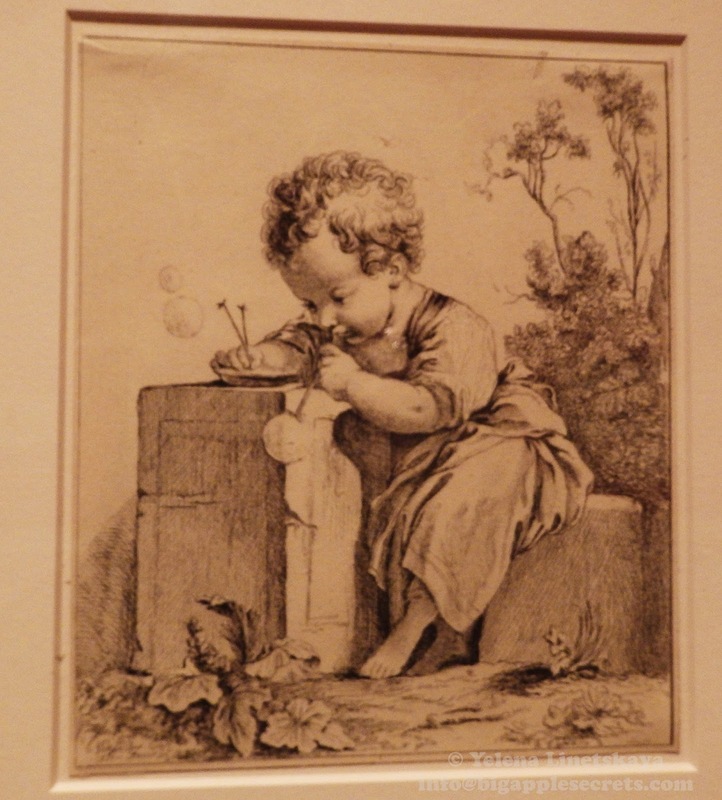 One engraving, from 1751 by Marquise de Pompadour, of a child blowing bubbles, is a representative example of the talent on display in this collection. The Marquise De Pompadoiur was the official chief mistress of King Luis XV for almost 20 years. 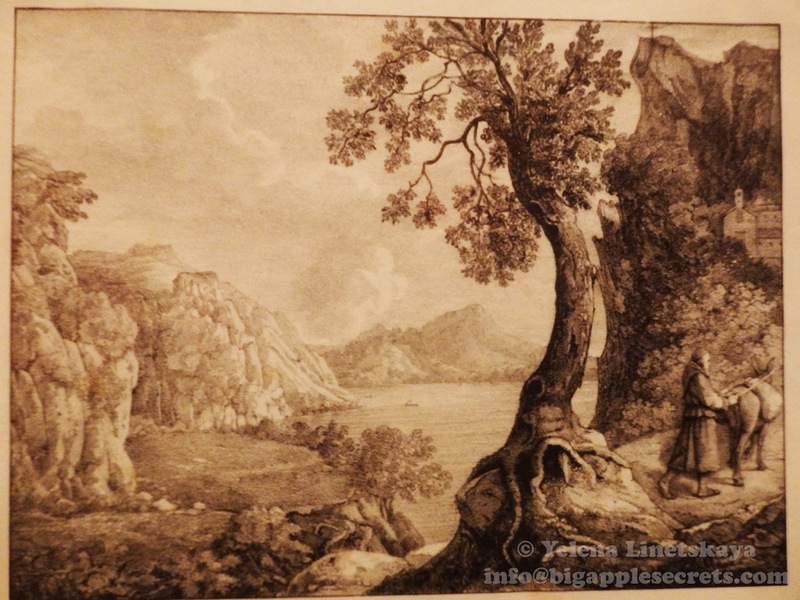 She was intelligent woman ( Voltaire was among her friends) and produced around 80 etchings. 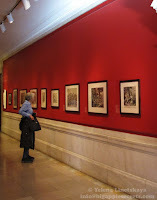 The exhibition features only a bit of Koenen’s collection , which numbers over 500 prints of which only a little over 80 are shown in the exhibition. The works are on view through May 27th, 2016. The library is open every day from 10 AM to 6 PM except Sunday when it works from 1 PM to 5 PM and it is free!